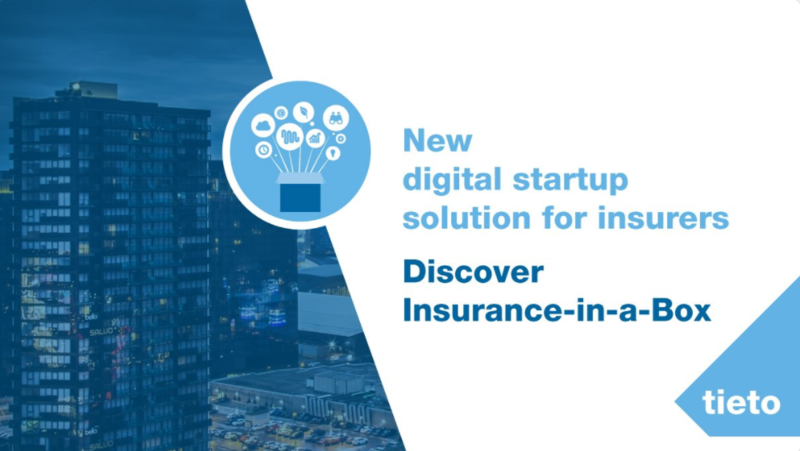 Tieto launches new digital startup solution for insurers - Giosg.com is proud to be a partner! Yesterday evening, Tieto unveiled their new digital startup platform that allows insurers to embrace the latest technology trends for rapid go-to-market and growth. The new 'Insurance-in-a-Box' solution enables insurers to build and launch new products in less than two months, which is significantly faster than the previous 18 months timeframe. All of us at Giosg are extremely proud to be one of the partners behind this comprehensive and modular ecosystem!